The product needs to be used with a hand drill. The main features are: easy to carry, easy to operate, improve work efficiency, beautiful effect, high customer satisfaction, suitable for vehicle toolbox storage. 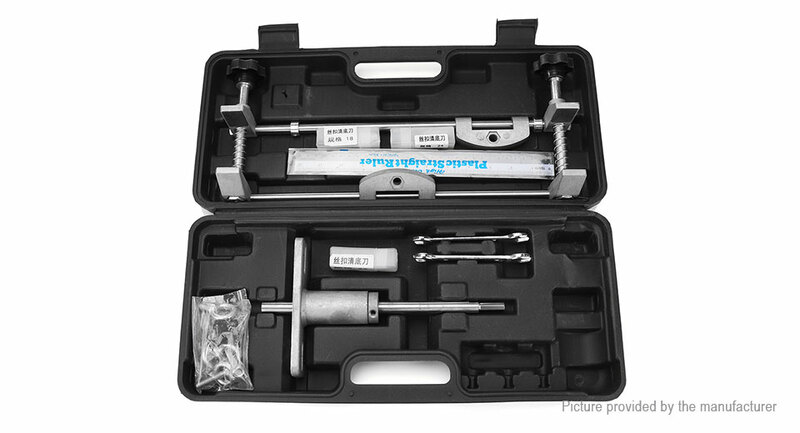 It is a professional tool that locksmiths like, And it&apos;s suitable for all kinds of wooden doors (or homogenous materials) lock body open eyes, slotted, open buckle plate installation slot.